As a resident of Metro Atlanta for 21 years and a current resident of Cherokee County, Jan has first-hand knowledge and an insider's perspective of the local community and schools. Selling your home requires someone with an intimate understanding of the community and a good listener who can apply their knowledge and networking with the latest technology. 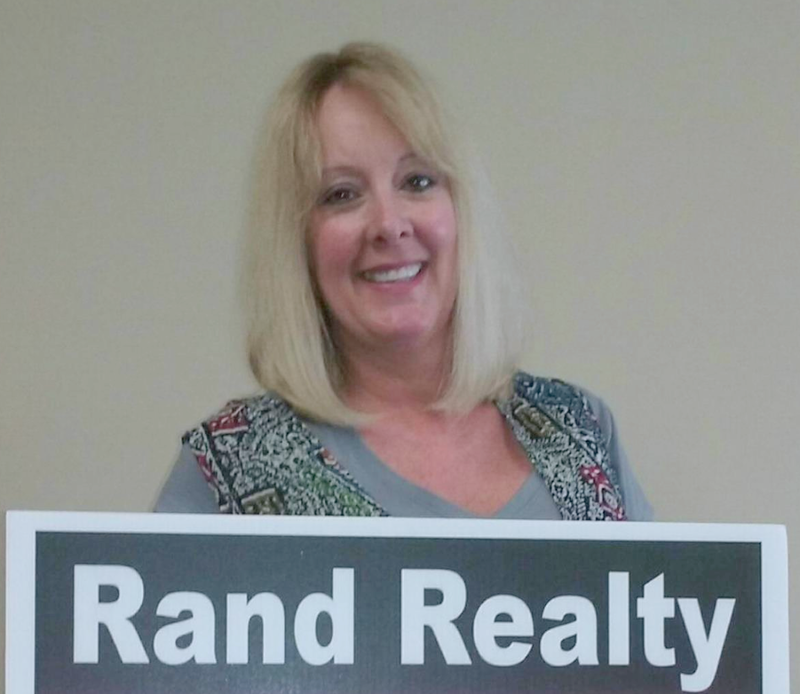 Jan is committed to supporting you on the journey to sell your home or investment property. She also enjoys working with first time home buyers as well. "Thank you for the opportunity to work with you and I look forward to helping you achieve the successful sale of your home." Jan did a great job marketing our house. She priced the house accurately for a quick sale and provided tips for house presentation. Due to her diligence, we received a contract within 4 days of listing it. Ron & Patti Dunnavant.